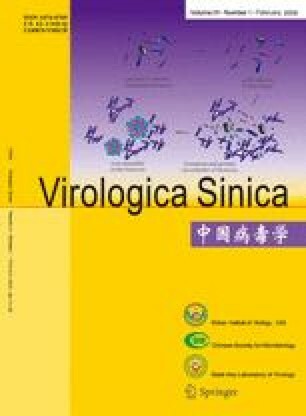 Genome replication of reovirus occurs in cytoplasmic inclusion bodies called viral factories or viroplasms. The viral nonstructural protein μNS, encoded by genome segment M3, is not a component of mature virions, but is expressed to high levels in infected cells and is concentrated in the infected cell factory matrix. Recent studies have demonstrated that μNS plays a central role in forming the matrix of these structures, as well as in recruiting other components to them for putative roles in genome replication and particle assembly. Foundation items: National Basic Research Program of China (973 Program) (2009CB118701); National Natural Scientific Foundation of China (30671615, 30871940); Innovation project of the Chinese Academy of Sciences (KSCX2-YW-N-021 to QF).